“All my life I had wanted to go on the Orient Express. When I had travelled to France or Spain or Italy, the Orient Express had often been standing at Calais, and I had longed to climb up into it.” Agatha Christie: An Autobiography. Today is the 127th anniversary of the birth of Agatha Christie, the author whose works are outsold only by Shakespeare and the Bible. She’s also the most translated author, with more than 2 billion books published in over 100 languages. In honor of Twentieth Century Fox’s new version of MURDER ON THE ORIENT EXPRESS, premiering this fall, HarperColliins/William Morrow is offering the book in every form from hardcover and paperback to E-book and Digital Audio. There’s even a large print version. 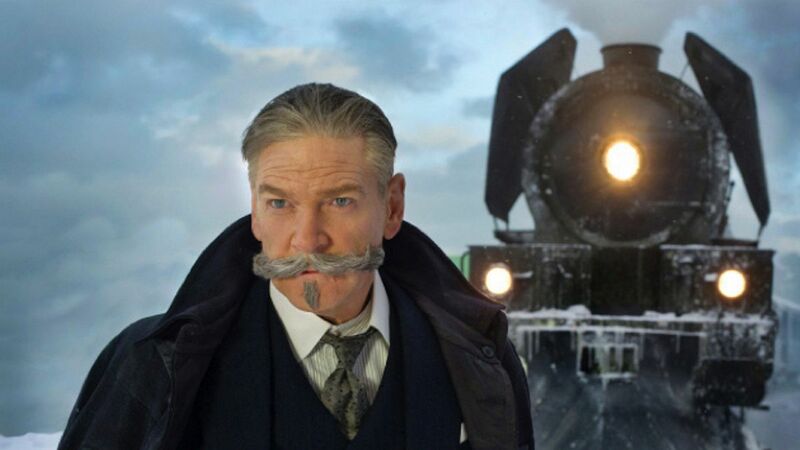 In the movie, Poirot will be played by a dashing Kenneth Branagh, with Judi Dench, Derek Jacopi, Olivia Coleman, Johnny Depp, Keira Knightley, Michelle Pfeiffer, and Leslie Odom, Jr. among the talented cast. It was luck that she lived to write the book, for not long before penning it while standing on the railway station at Calais, she slipped on the icy platform and fell underneath the train. Luckily, a porter was at hand to fish her up before the Orient Express started moving. The book had its genesis when Agatha was travelling alone on the OE and it was stopped after being stuck due to heavy rains. As the passengers talked, she heard stories of snow storms that had stranded the train for days at a time. Her story was also greatly influenced by the kidnapping of the Lindbergh baby during this period. 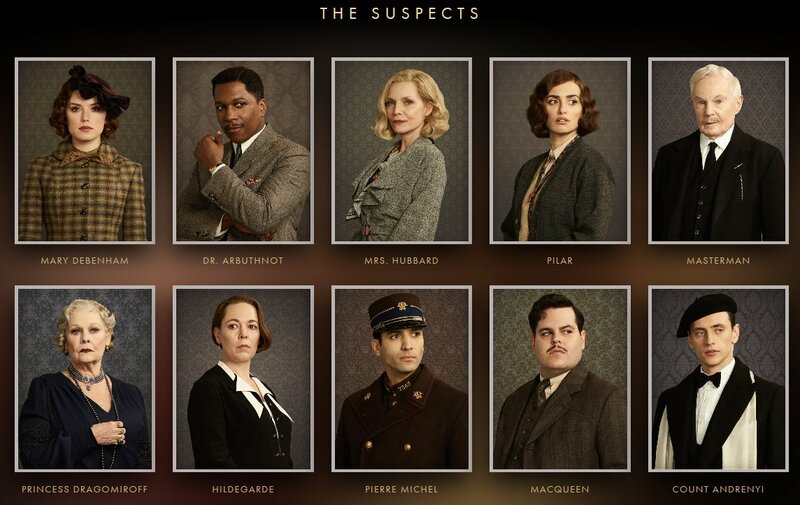 Agatha is thought to have written the book during 1931, and it was first published in September of 1933 as a series in the American magazine The Saturday Evening Post under the title Murder in the Calais Coach. It was published at the same time in the UK as Murder on the Orient Express and is dedicated to M.E.L.M: Max Edgar Lucien Mallowan. In a letter to Max, Agatha describes the rain and several other travellers on that train trip which clearly influenced her future mystery. 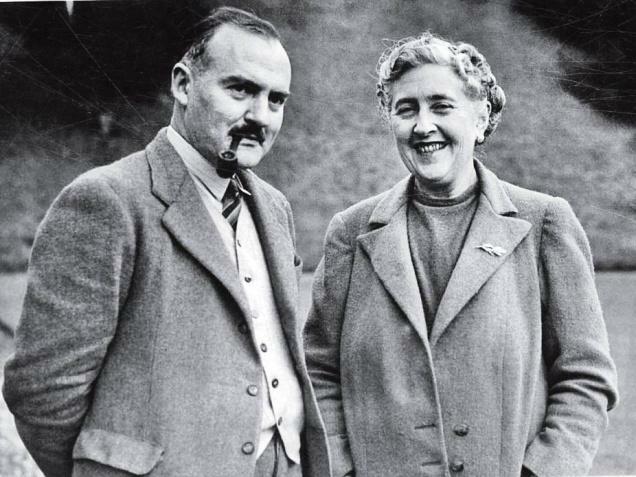 She noted details such as cabin layouts, and the placement of door handles and light switches, which would all serve her in good stead when she decided to have Poirot solve the case she develops. Agatha wrote her first mystery on a bet with her sister at the age of 26 (1916), and The Mysterious Affair at Styles, featuring Hercule Poirot, was published four year later. Many readers know that her play, The Mousetrap, is the longest running play in the world after its debut in 1952, and visitors to London can see it at The St Martin’s Theatre. 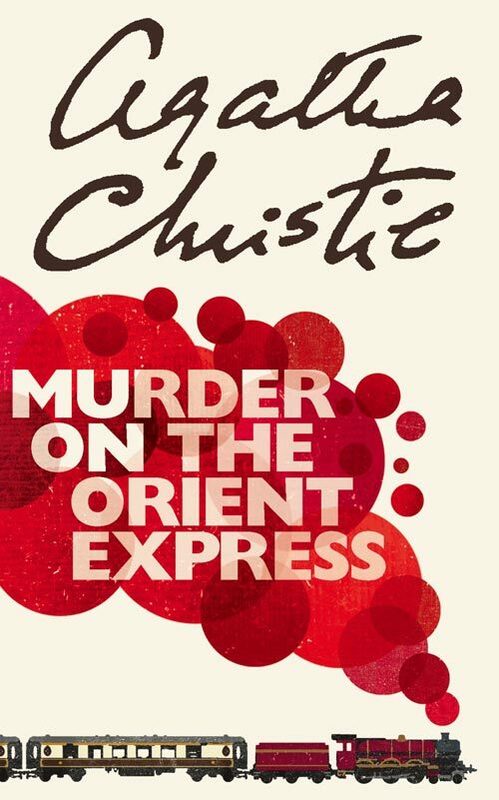 If you haven’t read Murder on the Orient Express, now’s the time to pick up a copy of the story, which revolves around Poirot on the Orient Express when it gets stuck in a snowbank. There will be a murder, concealed identities, and the incomparable Belgian sleuth figuring it all out, with a twist at the end.